For the love of everything beautiful and right with weddings PLEASE PLEASE PLLLLLLLLLLLEASE I’m begging you take note of the things below….and SHARE THEM! Share them until the minions of sharing land have said you’ve shared this post too much….if there is such a thing! SAVE. THE. WEDDING. PHOTOS! 2) I’m BEGGING you…Pleading is probably more like it….to politely tell your Pastor, Preacher, Officiant, etc… to kindly take a big. ole. step. to the right or left (wherever space allows so they won’t bump in to anything) after they say those precious words we photographers are waiting for….the words that lead to the one shot we pretty much have to NAIL in a split second…the “You may now kiss your Bride!” “Why?” you may ask “is that sooo important?” Well…. 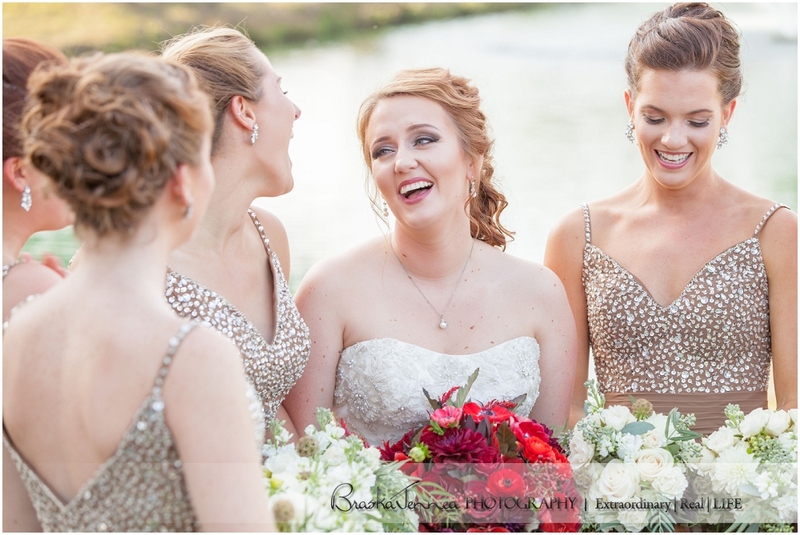 consider this….when you’re looking at your ceremony kiss photos later do you want an extra head, eyes, nose, and/or lips peeking partially through YOUR merged kissing faces? Or how about an extra top of the head (possibly balding head that’s reflecting light and gives a special unwanted “shine” to your kiss photo) right behind your kissing faces? I can show you examples…and it’s unnecessary! And at the rehearsal have them PRACTICE their move and you and hubs-to-be give him a second or two to get. out. tha. way. TRUST ME….It’ll be worth it in the end! 🙂 Now I know there’ll be a million other things running through your head during the ceremony and especially when it’s coming to the “kiss your Bride” part but TRY to remember to wait a few seconds and let the officiant move…or give them a subtle hint in case they forgot already! Yes, I may be being overly picky, but I’ve never heard a Bride say “I wish my Preacher’s head would have been in my kiss picture!” NO! It’s “MAN! I wish he’d have moved over!” or something to that effect…well guess what…most of them probably have never even thought about it…so ASK politely…with a hint of “do it or I’ll go Bridezilla on you for messing with my picture” for effectiveness! 😉 JK JK! 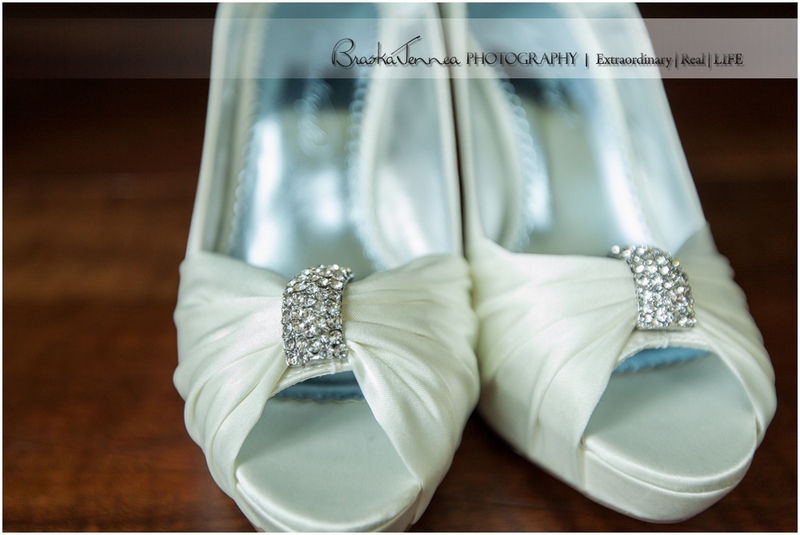 3) PRACTICE walking your Ceremony path IN your Wedding Day shoes! It’s not usually feasible to do a trial run in your dress AND shoes at your ceremony site so take them to your dress fittings (or when you’re shopping for a dress if you by chance found the shoes 1st) and wear them…walk around in them and your dress! 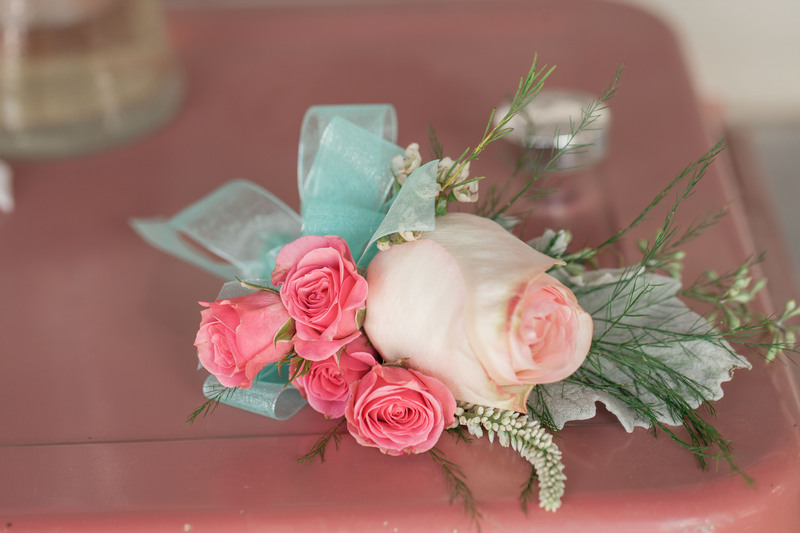 Then wear them AND have your Bridesmaids wear theirs too during the Rehearsal…it’s a rehearsal afterall….so REHEARSE! And FYI: Your GORGEOUS tulle ball gown with lots of layers underneath may not jive so well with all the beading, gems, etc… your shoes may have on them…yeah…it’s happened…a torn tulle hemline from a snag on a gorgeous wedding shoe! So consider these things when shopping and rehearsing! You don’t want to hear “riiiiiiiiiiiiiip” when you take that 1st step all dressed and ready on your wedding day, and you DEF. 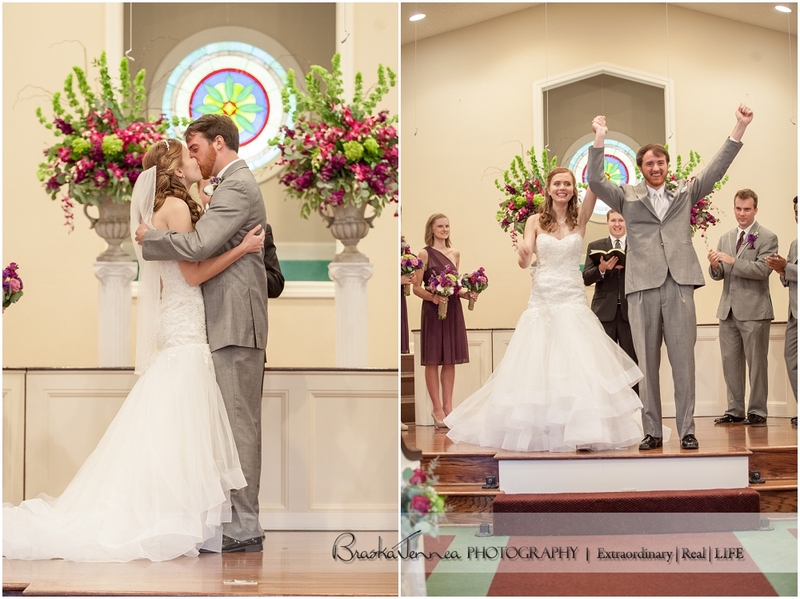 don’t want to fall, stumble, or otherwise wobble all the way down the aisle on the big day! For more pre-Wedding day and day of tips, tricks, and other random wisdom please visit my other Blog posts by clicking HERE! And TELL. YOUR. FRIENDS! Let’s have the BEST Weddings ever going forward in 2011!!! Previous postHappy 1st Birthday Blair!! !